Matt and Maureen Steer’s year long otter and other mammals global safari continues with a report from SE Asia where they got the otter trifector and saw some other nice stuff including a Pangolin! 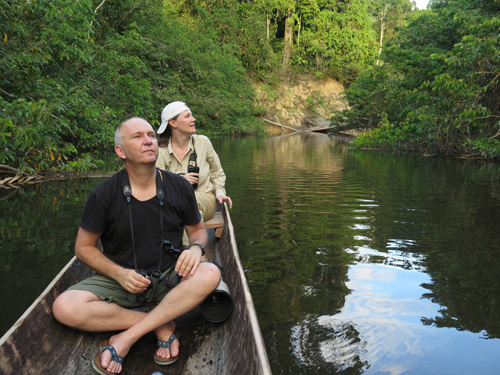 Matt and Maureen Steer, 8 weeks & 31 species including Hairy-nosed Otters, Gaur and Pangolin (Thailand), Short-clawed Otters (Malaysia) and Smooth-coated Otters (Singapore). I wish this had come out about 6 days earlier, when I had 15 hours to kill in Singapore.